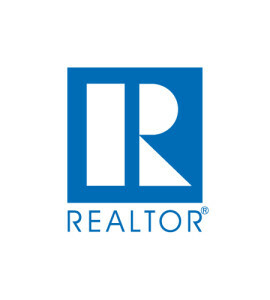 There is good news for residents of Tega Cay and Fort Mill, as well as for those looking to move to these cites. Both of the cities topped the list among the top 50 safest cities in South Carolina, coming in first and second, respectively, according to the National Council for Home Safety and Security. 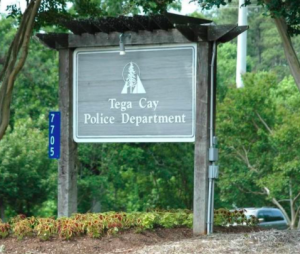 Tega Cay and Fort Mill consistently rank among the safest cities to live in, with a very strong police department and fire department, both of which maintain great community relations. The National Council of Home Safety and Security bases it’s rankings on “federal crime reports, population data and in-house research.” On average, there are seven violent crimes per 1,000 people in South Carolina, and Tega Cay hardly registered a percentage with only one violent crime against its entire population of over 9,500 people. And, Fort Mill has less than two crimes per 1,000 residents. Furthermore, the total number of property crimes in Tega Cay and Fort Mill fell well below the state average. These stats truly exemplify just how safe these areas are to live in. For more details and information on the safety honors for both of these great cities and what it means for the residents there, be sure to read the full article at Heraldonline.com.